So today, I’m very excited to share with you a select number of snaps from my last five months living in the Kimberley Wilderness. I truly hope you can experience this part of the world for yourself one day. I’ve called this blog post “Where Yoga Can Take You” and it’s going to be the first in a series coming your way in the next few months. 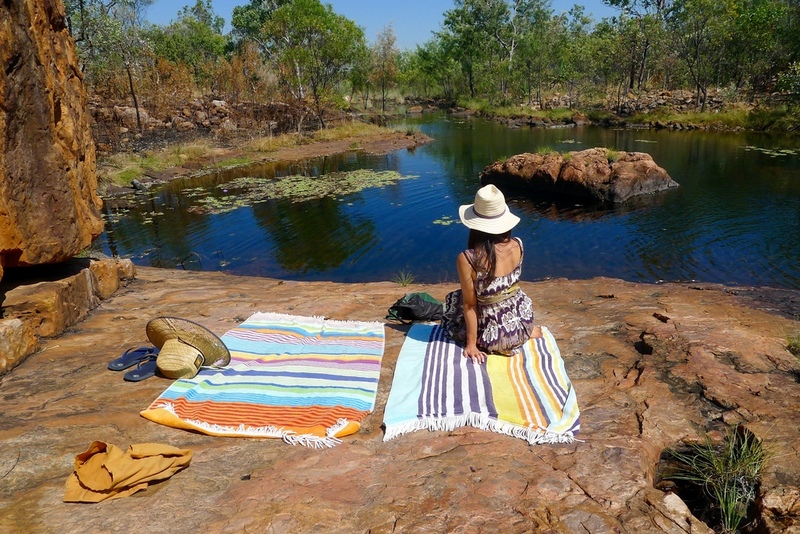 While it wasn’t yoga specifically that took me to the Kimberley, it was having a YOGA MINDSET towards life that did. It’s the same mindset that’s taken me to live in Thailand, India, America and Margaret River over the past four years. continually seeking to understand how your inner world relates to your outer reality. So as I share with you, in pictures, some of the beautiful places the path of yoga has taken me over the past few years, my hope is to inspire you to connect with your sense of adventure and to open your eyes to the fact that LIFE CAN BE ANYTHING YOU WANT IT TO BE! You want it to be amazing don’t you? You want to feel free, authentic, whole? You want challenge the status quo and live differently? Of course you do. That's why you're here. Let me leave you with a beautiful quote that not only sums up my time in the Kimberley but also speaks a beautiful truth about this experience we call life. A quote from the gates to Home Valley Station on the Gibb River Road in the East Kimberley. 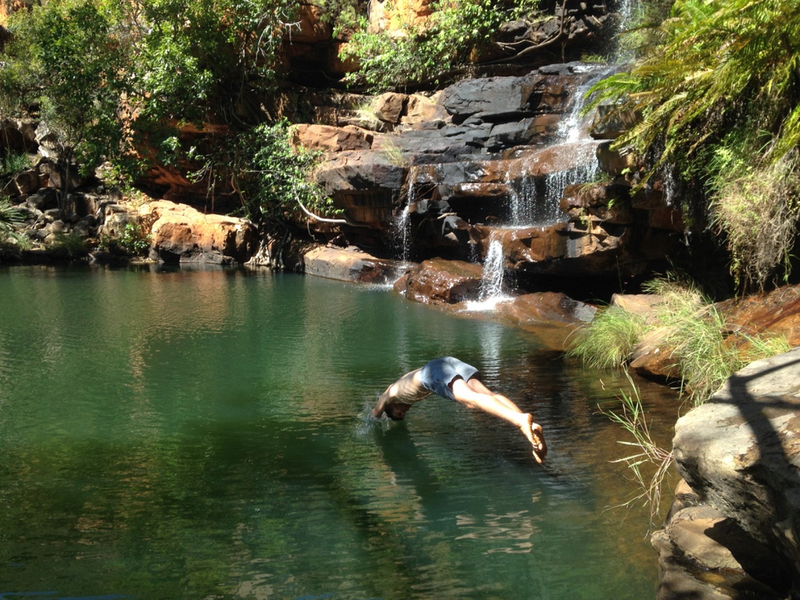 As I wrap this post up, I'd love to know if you've been to the Kimberley? Or tell me, if you could travel anywhere, live anywhere, experience anywhere...where would it be? Leave your comments below or feel free to get in touch personally and share your thoughts with me. My inbox and heart is always open to you fellow seeker.